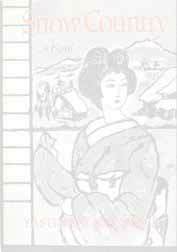 This page is encoded as Japanese Shift_JIS. If your computer does not decode Japanese, there will be words in the captions that will be unintelligible. These are simply the Japanese characters for the English words preceding them. 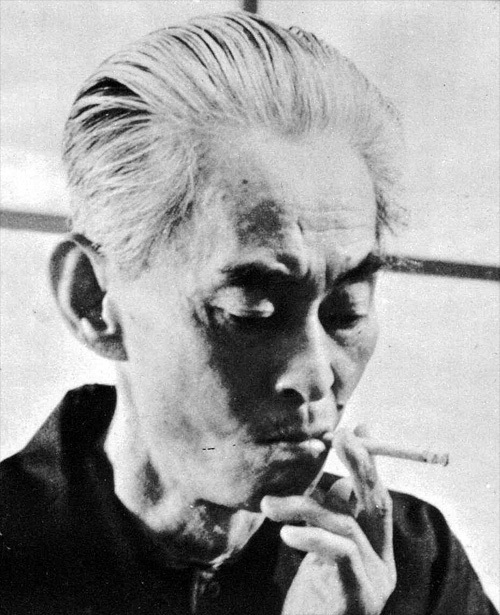 During elementary school, Kawabata wanted to be a painter. Picture when entering upper school. 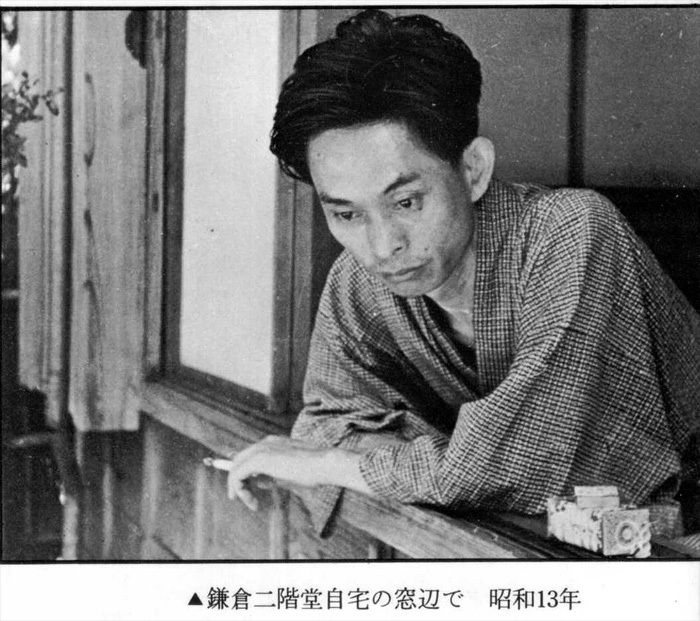 Members of the literary journal Bungei Jidai, and Iketani. 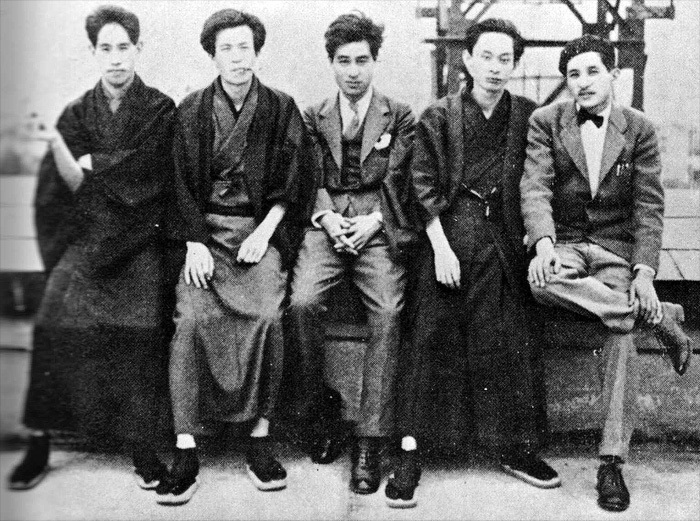 From right to left: Suga (菅忠雄), Kawabata, Ishihama (石浜金作), Nakagawa (中河与一), Iketani (池谷信三郎). 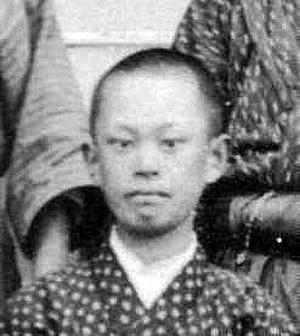 A picture during the time he was living at Sakuragi-cho in Ueno (上野桜木町). 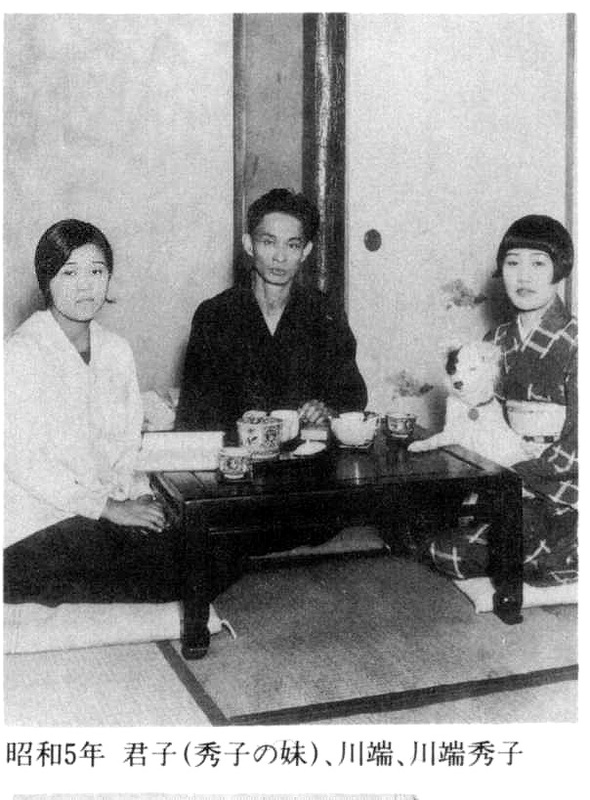 Kawabata with his wife Hideko (秀子) to his left and her younger sister Kimiko (君子) to his right. At home in Kamakura. By this time the first full edition of Snow Country has been published (1937) but the sections about the final fire and the Milky Way have yet to be written. 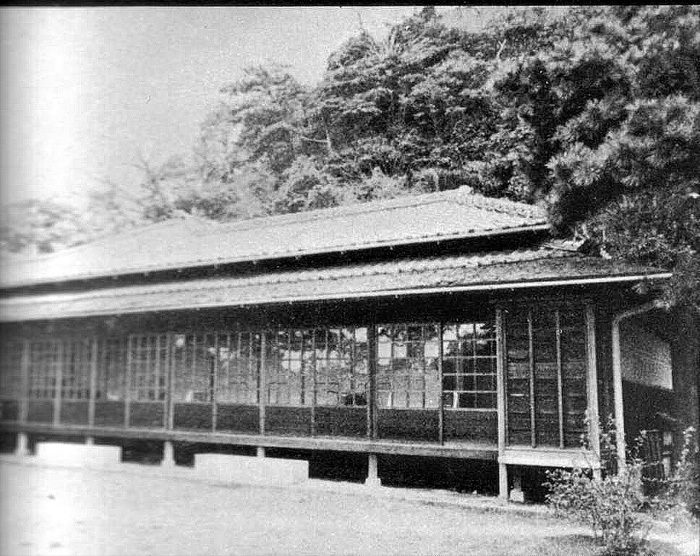 Kawabata's house in Nagatani, Kamakura. 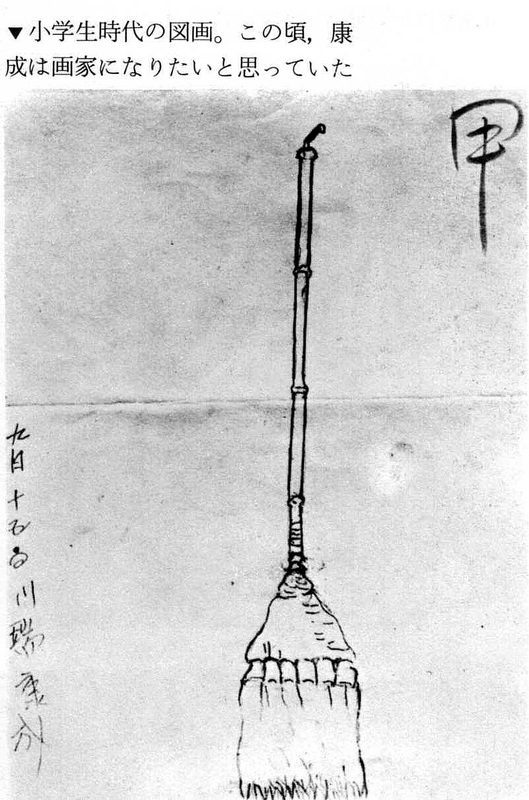 His last residence. He moved here in 1946. 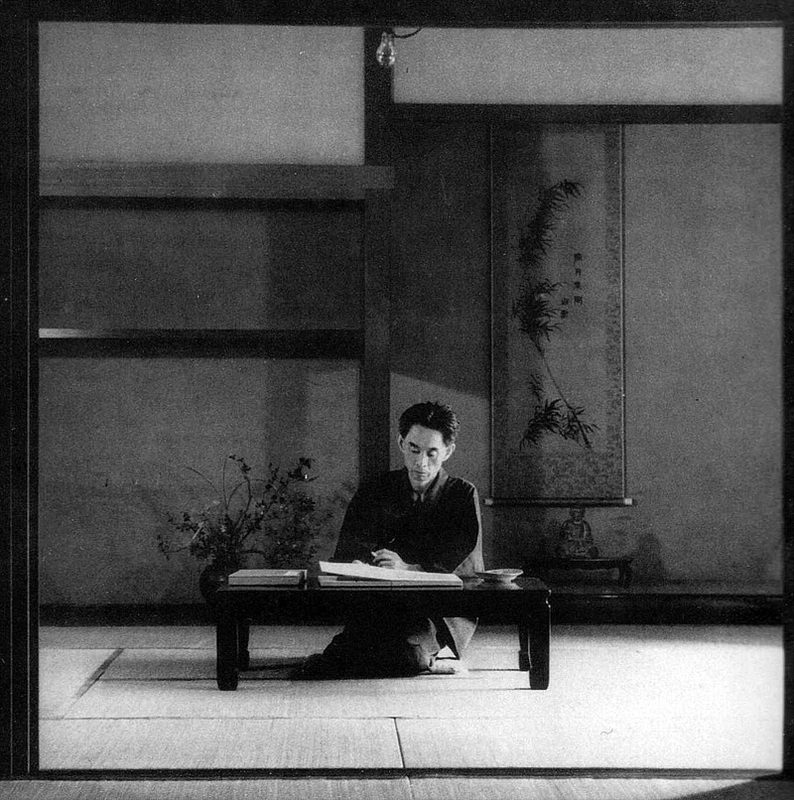 Kawabata at work at his house in Nagatani of Kamakura. Playing go. 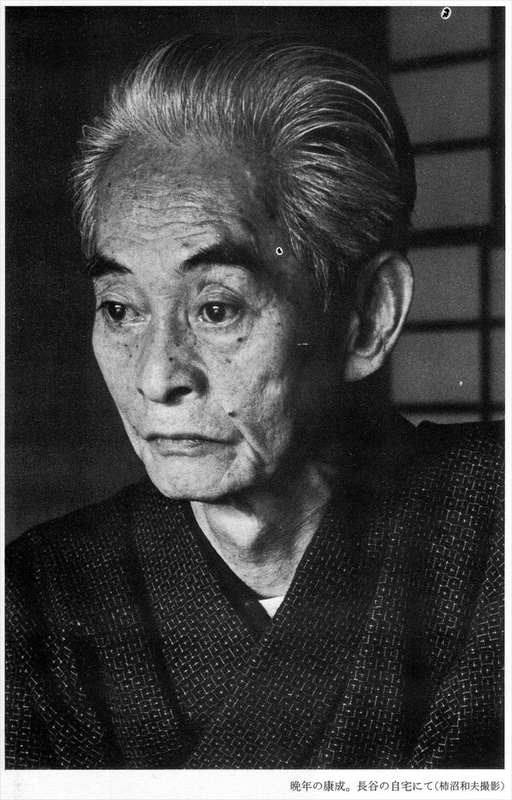 Kawabata wrote The Go Master in 1954. 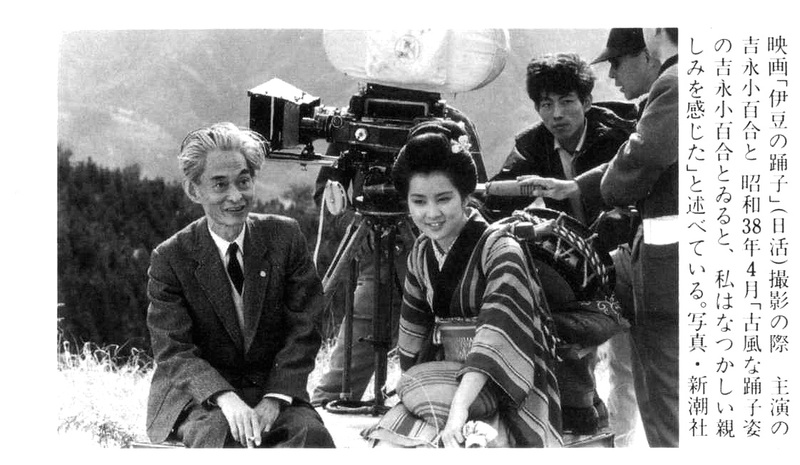 Kawabata on the set of "The Izu Dancer" (伊豆の踊子) with Yoshinaga (吉永小百合). 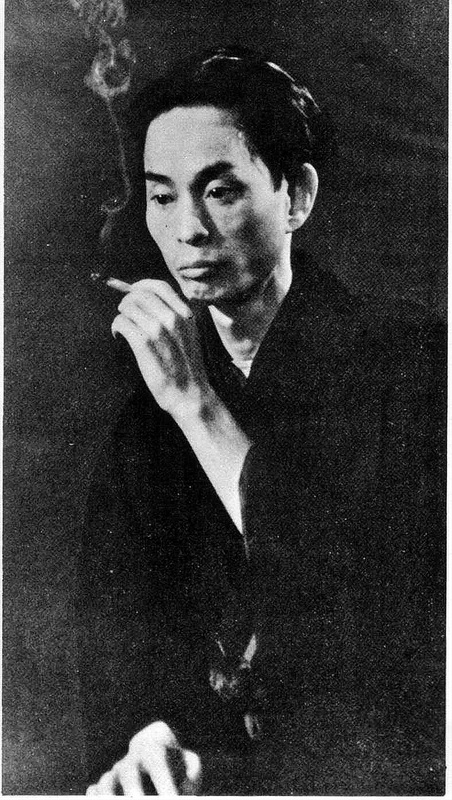 He said of her, "I felt a nostalgic intimacy with Sayuri Yoshinaga when she was in the traditional dress of a dancer." 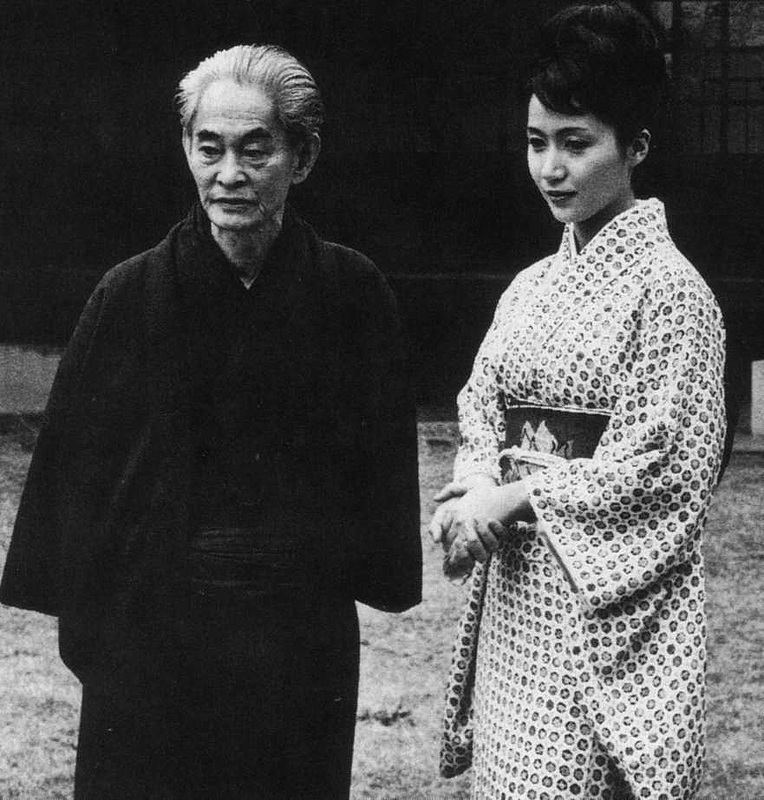 Kawabata with actress Iwashita (岩下志麻) at his lawn at Nagatani. 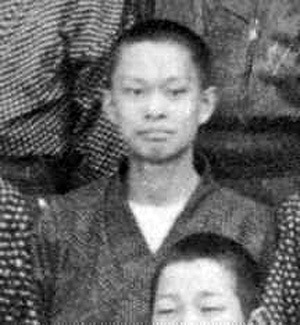 Iwashita was in the film versions of "The Capital" (古都), 1963 and "Snow Country" (雪国) 1965. 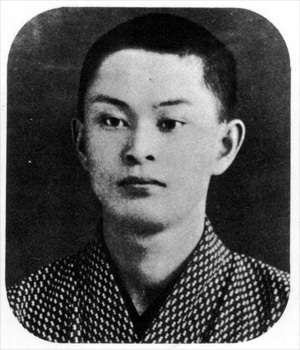 A portrait from late in his life.